How did Hudson’s New York State Training School for Girls view treatment and training practices 100 years ago? Liesl Schnabel, Prison Public Memory Project’s summer researcher, has been researching and exploring that question this summer. You are invited to join the Prison Public Memory Project to discuss her findings this Wednesday, August 6 from 6:30-8pm at the Hudson Area Library. 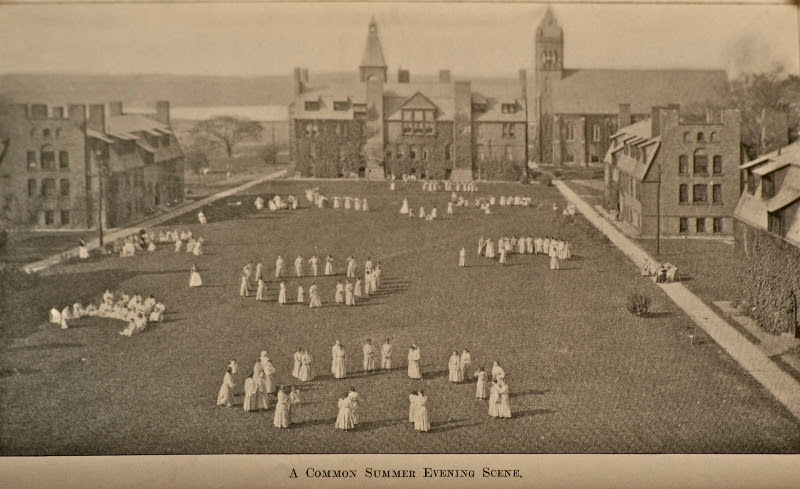 This entry was posted in Adults, Fundraising and tagged discussion, event, history, history room, New York State Training School for Girls, Prison Public Memory Project, research, training, treatment by Emily. Bookmark the permalink.